If you’re looking for an alternative assessment for online or face-to-face classes, consider having your students publish an e-magazine. In the June 2015 issue of The Online Cl@assroom, John Orlando, associate director for the Northcentral University Faculty Resource Center, describes the benefits of such an assignment. Most importantly, he notes that when students write for a public space, they are more likely to invest more time and take more intellectual risks. Furthermore, he notes that since communicating effectively in online environments is quickly becoming a critical job skill, we should be working to improve our students’ digital literacy. Orlando suggests having the entire class produce an issue on a monthly basis. 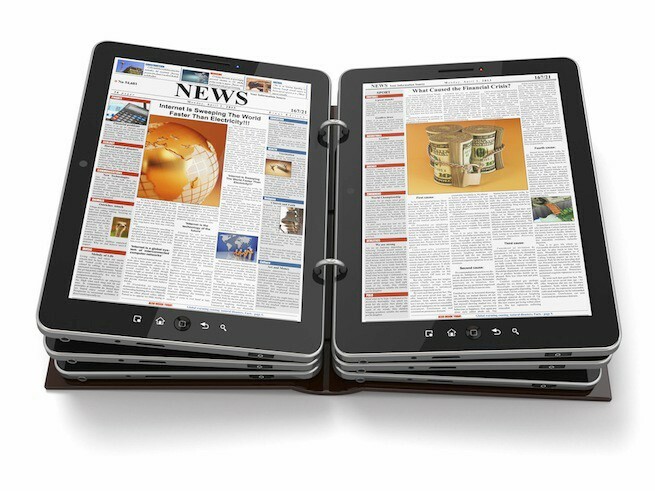 The student-produced articles should reflect class topics and be read by everyone in the course. Students can enhance their own work with graphics and videos as well as comment on their peers’ work. 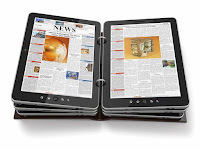 As for the necessary e-magazine publishing tools, many “free versions” exist. Orlando recommends LucidPress but suggests that faculty also compare it with other systems, such as Simplebooklet and Glossi, to choose one that best suits their needs. If you would like to read more from The Online Cl@ssroom, stop by the Center for Teaching Excellence, during our open hours. Copies are available in our lounge, and coffee is provided for your reading pleasure.